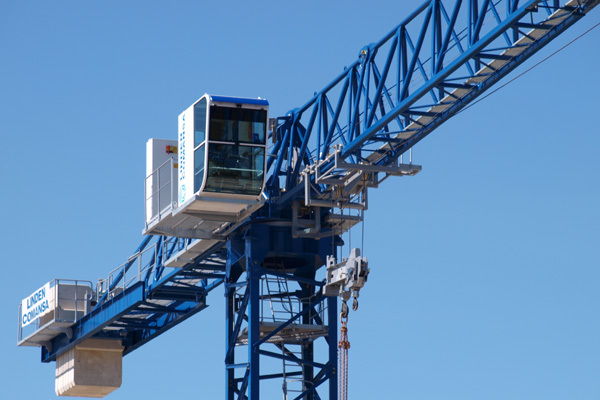 Leading tower crane manufacturer Linden Comansa said its UAE dealer Aremates will be showcasing one of its innovative models - the 16CM260 12t flat-top crane - at the Big 5 Heavy show being held from March 26 to 28 in Dubai. The Big 5, a brand of reference in the Middle East with regard to construction fairs, is organizing the Big 5 Heavy show, an event dedicated solely to machinery for public works and construction, and independently to other fairs for the first time. For this reason, it is expected that this event will be one of the main meeting points for the construction market not only in Emirates but in the Gulf, said the company in a statement. Aremates will be promoting its services of rental, sale, assembly and maintenance of tower cranes at stand OS A40 of the outdoor area, where it will be exhibiting the model 16CM260 12t together with Linden Comansa.